Small bar upfront with about 5 stools and a restaurant in the back with a larger bar. About 35 taps which are rotated regularly. Great selection of West Coast beer with a few international flavors in the mix for good variety. 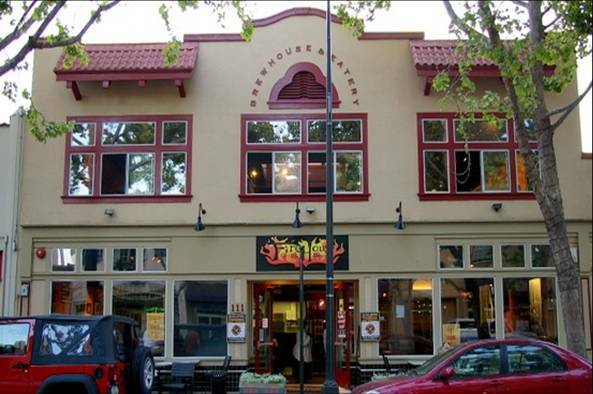 One of the best craft beer bars in San Jose. 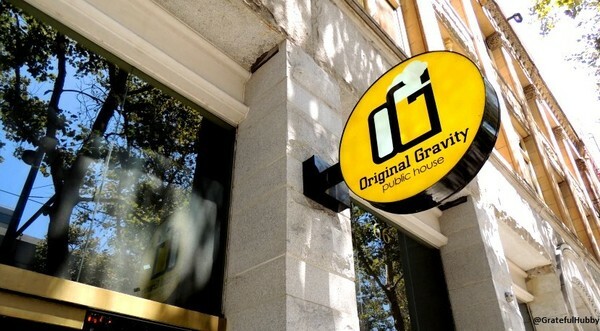 For the non beer experts, Original Gravity is a beer term that refers to the density of the wort (liquid part of the brewing process) relative to water. It is used to calculate the alcohol content of the beer. I wanted to change things up a little from the normal brewery searching each trip, so I decided to give a meadery a try. I had tried a few bottles of mass-produced mead in the past, but wanted to go to the source. I was not disappointed. This is a combination meadery, brewery and cidery operation. They are pouring braggots, cysers and meads from 12 taps with the meads being poured from the bottle. Everything I've tried has been good (some of each) but the meads are exceptional. 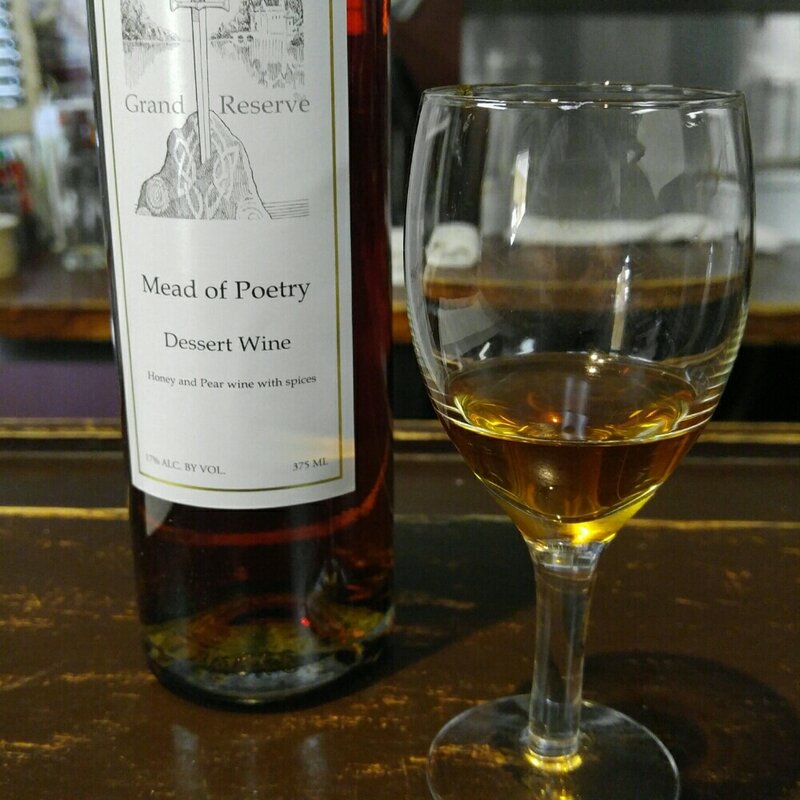 If you haven't been to one, I highly recommend visiting a meadery, especially this one. The highlight of my visit was being able to sample a mead that had been aging 16 years in oak barrels. The brewery had only been in existence 18 years at the time. Talk about patience. It was outstanding! It enticed me to return a second time on my next trip and to my surprise I was given the opportunity to try it again. 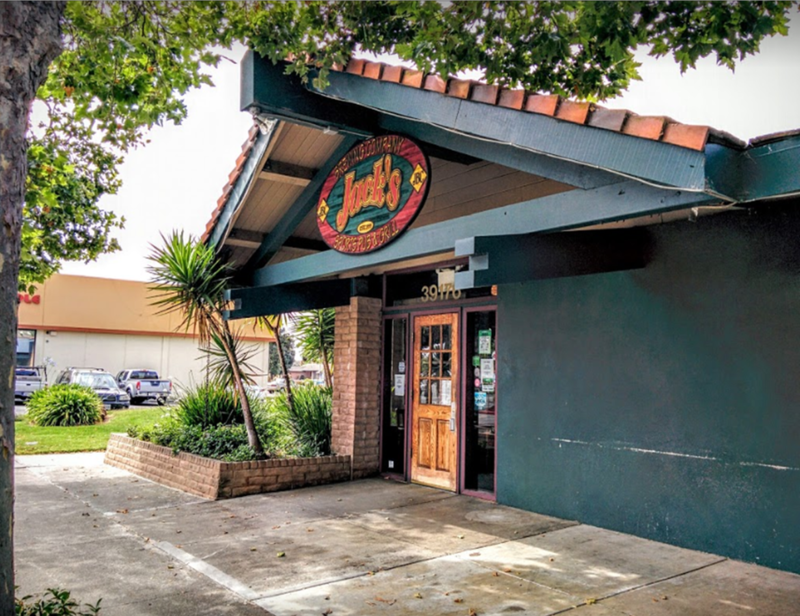 It is now a semi-regular stop for me during my visits to San Jose. 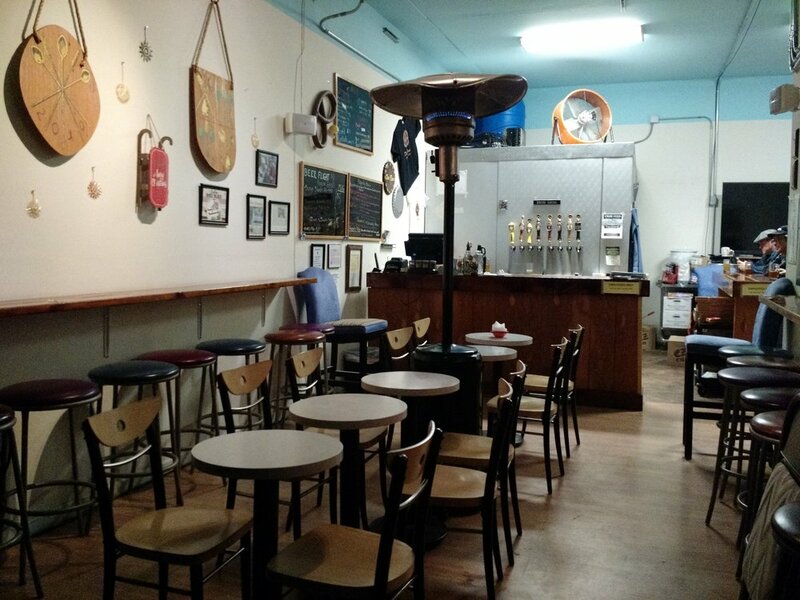 Golden State Brewery opened a taproom in January 2016. 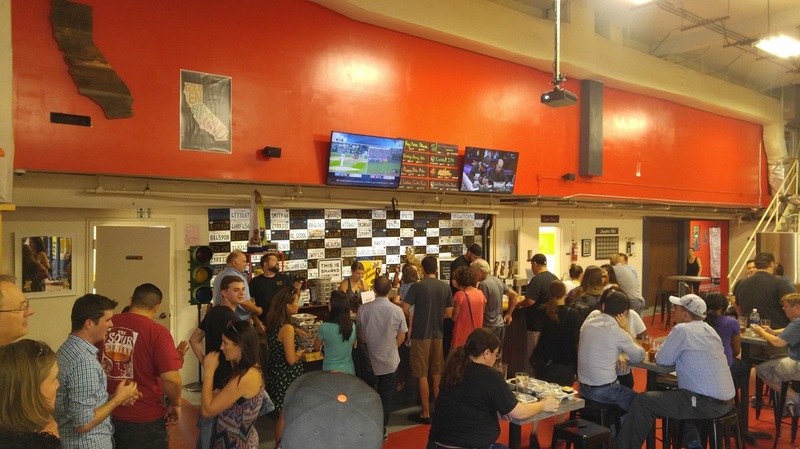 It happened to be Silicon Valley Beer Week during my visit to San Jose and by accident, I went on a night where they had a beer and donut pairing. There was a long line to get in the door. Realizing I didn't need to wait in line if I didn't want donuts, I was able to jump to the front. I order a beer and started talking to people that were there for the donuts. So I decided to jump back in line for the donut pairing. Not a wise decision. With the exception of a coffee stout and chocolate donut, the rest of the pairings were really bad and detracted immensely from the beer flavor. This is a relatively small brewery, so there are just 8 beers on tap. Located in the back of a warehouse, it was a little difficult to find. Watch for the sign through the rear gate. Small taproom with just 4 small tables, a few stools and some barrels to stand around. There is also outdoor seating available. No air, so it was very uncomfortable on a 90-degree day. They opened in 2013 and are also a contract brewer for several other breweries, including Golden State, who is phasing them out. The staff was very friendly and knowledgeable, but when I tried to strike up conversation with other patrons, I was snubbed. First time ever! Craft beer drinkers are usually quite sociable. There were 16 beers on tap, of which 8 are IPAs. The brewers here love their IPAs. The other 8 were various styles, including a couple of barrel-aged sours, which were extremely over-priced and were not even that good. I recently bought a 22 oz bottle of Rodenbach Alexander that was the same price as a 10 ounce pour of lesser quality and flavor. 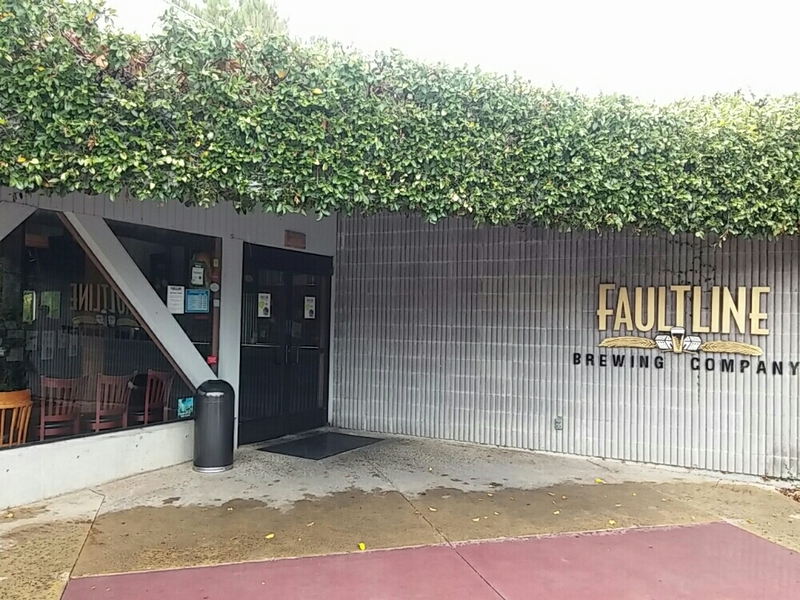 Aptly named for California with all their earthquakes, but this Faultline is a restaurant and brewery. Nice menu selection and a good variety of beer is offered. Big beer flights are served with 9 beers. The beer is slightly below average to average. Nice place for happy hour. El Toro is located on the south end of the bay area in Morgan Hills. Unless you're already in the area, it's not worth the drive down there. Poor service, below average tasting beer and no free tastes to help you choose the right beer. When 99% of breweries give free tastes (usually 1-2 oz), it's hard to see the rational behind this madness, unless their beer is outstanding, which is was not. Pub fare menu available. Very local patrons. 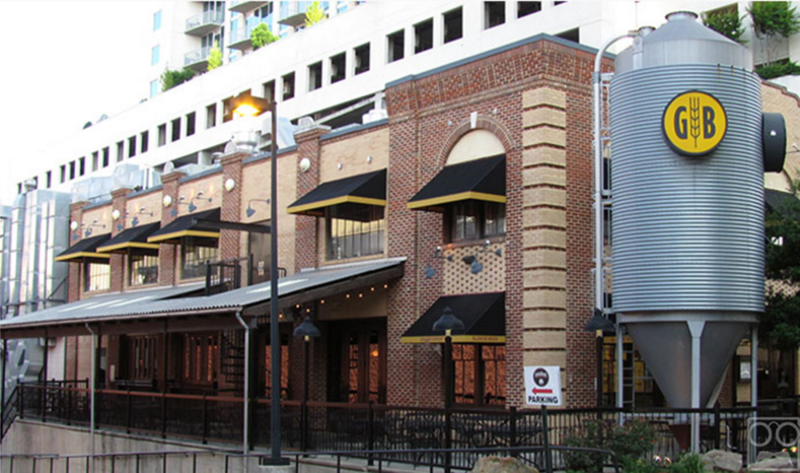 Firehouse Grill & Brewery offers a small selection of their filtered beer and a full food menu. They also offer a small selection of standard lagers and supplemented with one craft beer of the month. Exterior of building has a nice 'firehouse' design to it. They have an on-site silo for storing their grain used in the beer. Gordon Biersch is a big box brewery that started in Palo Alto and expanded with locations throughout the U.S. with a few locations in Taiwan, as well. 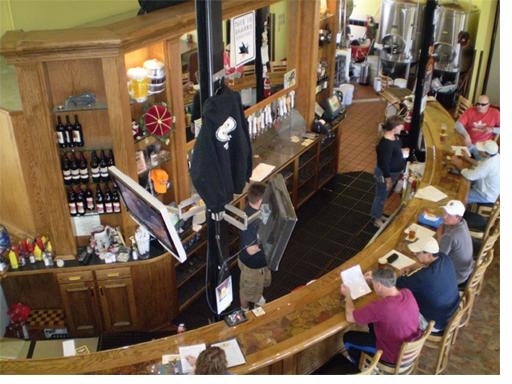 In 1989, they were acquired by Big River Brewing and later, merged with Rock Bottom Brewery. Full restaurant food menu available here to pair with their mediocre beer. Convenient walk from local light rail system. Typical microbrewery and pub restaurant brewing a handful of standard beer styles. Enjoyable place to eat and drink with friends or families. Located in the Freemont Hub Shopping Center. 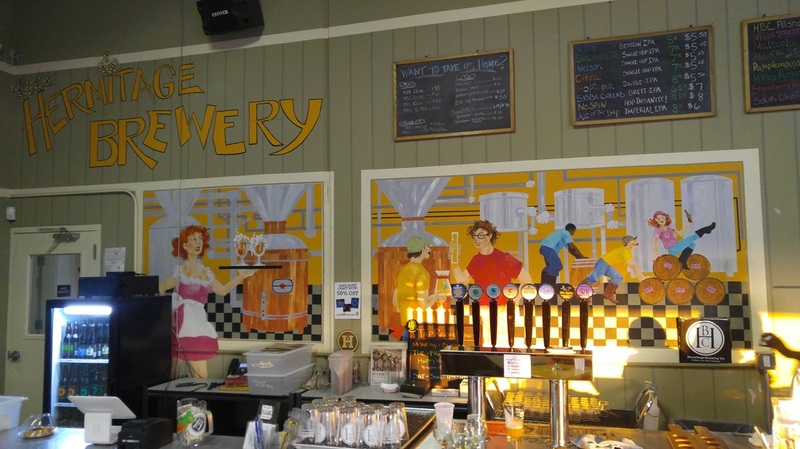 DasBrew is a small microbrewery located in Freemont brewing German style beers by a German brewer. 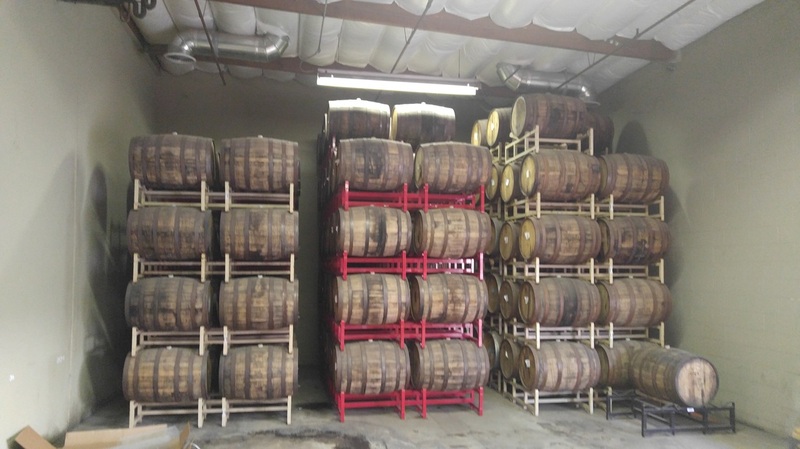 They brew around 600 barrels a year. 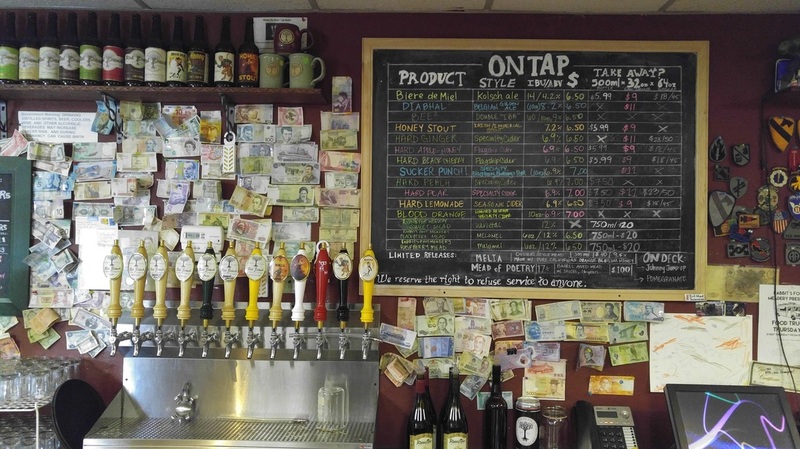 8 rotating beers on tap with an occasional specialty beer. One of the beers I tried was the Triple Blitz Black IPA. This was a unique beer that had an espresso, malty and hoppy flavor. It was well balanced and had great flavor. No food. 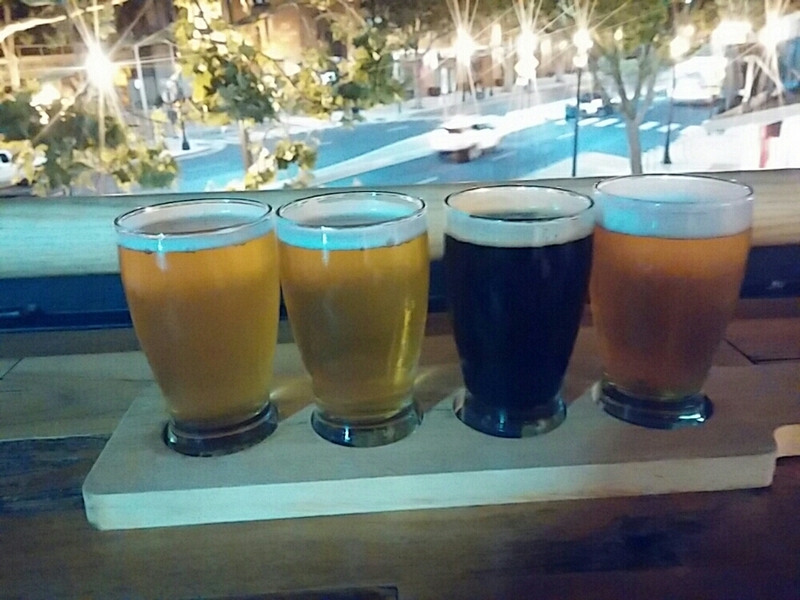 Mission Creek Brewing is part of a Whole Foods Market sitting on a rooftop within close proximity to the San Jose Sharks ice arena. They aren't producing a lot of variety, but what they brew is very good. There are about 14 taps serving a few of their own beers and the rest of the taps are most pouring good California craft beer. Light food menu available . 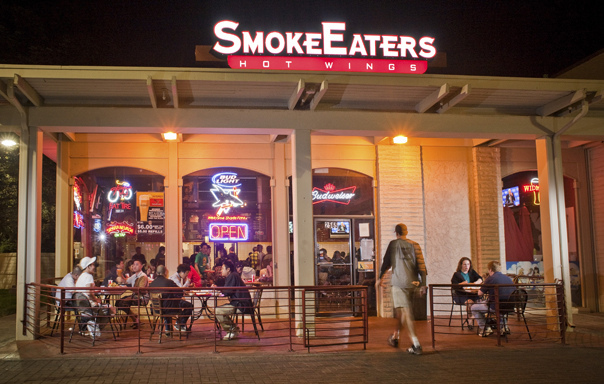 SmokeEaters is a craft beer bar and restaurant serving beer, wings and burgers. There are 42 taps pouring California and other domestic craft beer. The night I was there, only a little more than half of the taps were actually pouring beer. This is a very popular local hangout, so lots of turnover on the beer that is available. There are 2 other locations in the Silicon Valley area.